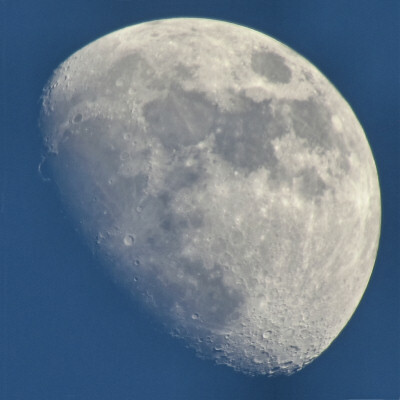 I’m on a roll with the Moon shots – this is from today, late afternoon. 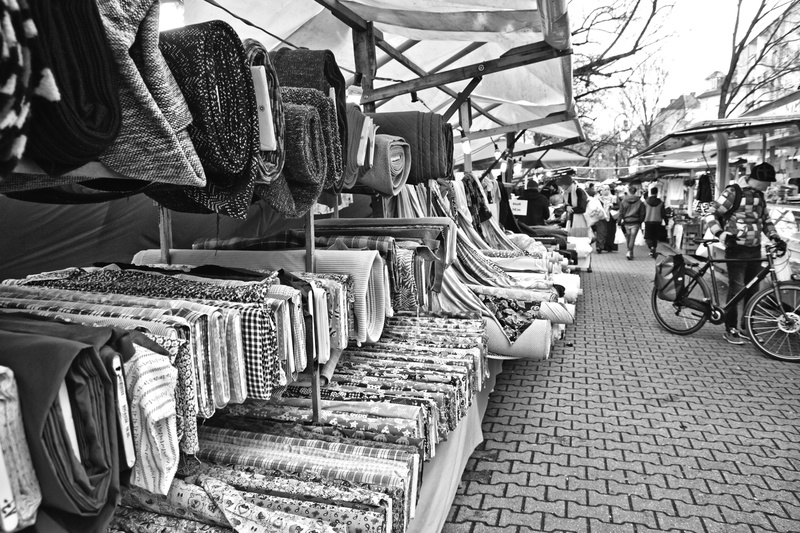 All sorts of things, continued again, on Kreuzberg’s turkish market. 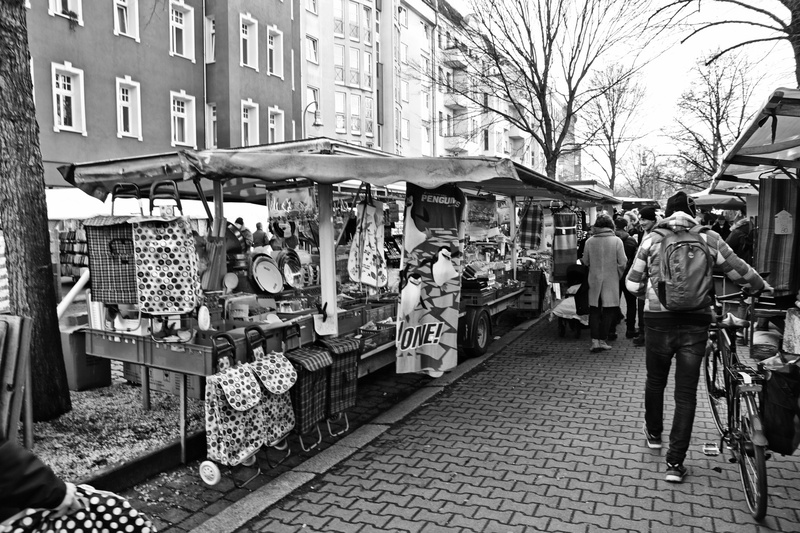 All sorts of things, continued, on Kreuzberg’s turkish market. 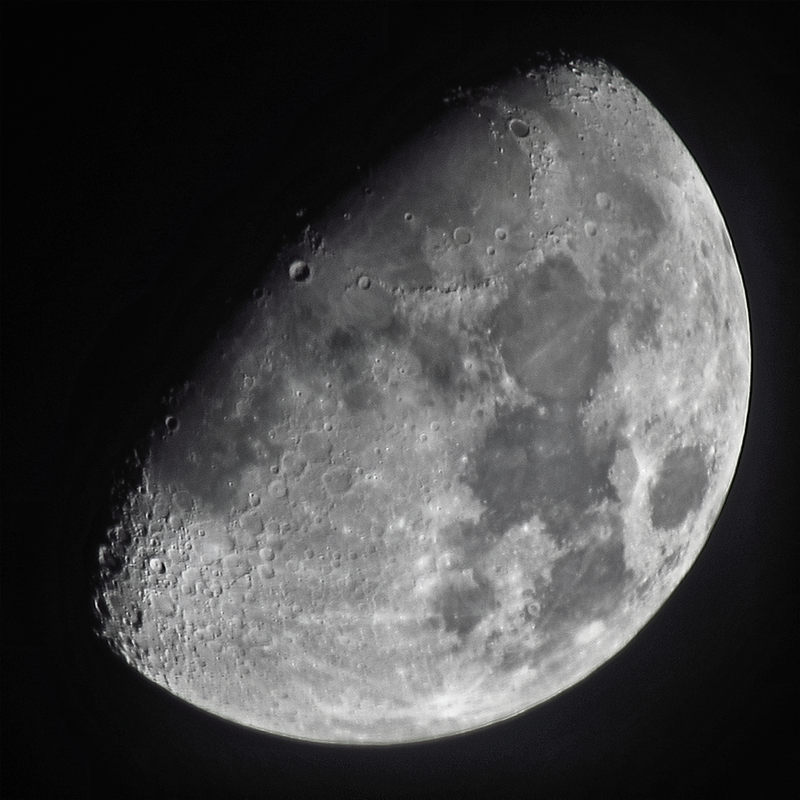 A late post with today’s Moon that came through surprisingly clearly!